There are many modalities that can help you to manage stress. A natural solution is always better than a drug solution that will only mask the problems and that can lead to addictions. Cortitrol®, sometimes referred to as the fight-or-flight hormone, is manufactured in the adrenal glands in response to emergencies. 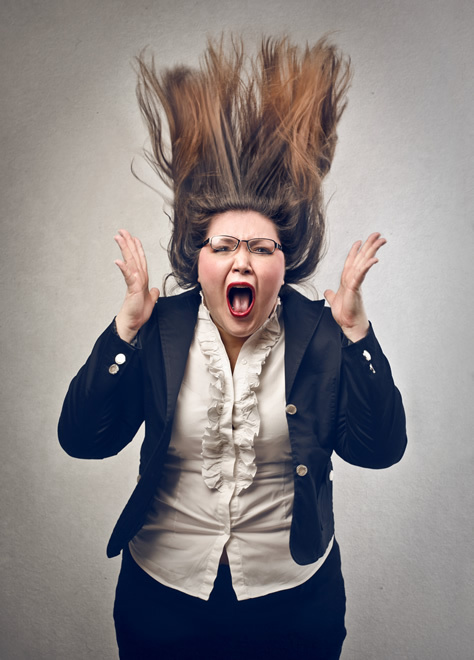 The sporadic release of cortisol is both normal and essential to human health. In fact, scientific evidence shows that maintaining normal levels of cortisol supports various aspects of human health. The too frequent release of cortisol results in elevated cortisol levels, which can have a multi-factorial effect on human health. Cortitrol® is a unique dietary supplement that helps support healthy levels of cortisol by combining natural ingredients that have been scientifically shown to have direct cortisol-balancing effects. Pharmanex’s proprietary formula also contains TheaPure”, an all-natural theanine extract made from green tea leaves. TheaPure” supports your ability to respond to situations more calmly. Cortitrol® can also assist with sleep. 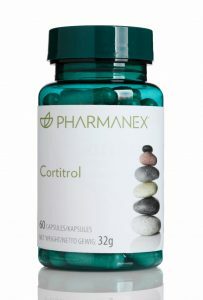 Cortitrol® from the PHARMANEX nutraceuticals range comes highly recommended. To purchase products please click HERE (secure website) or contact Sandy on telephone number +27-21-7884873 or email info@lifestyleclinic.co.za. INSTRUCTIONS : Mark down the point value of each of these life events that has happened to you during the previous year. Total these associated pointed. 150pts or less means a relatively low amount of life change and a low susceptibility to stress-induce-health-problems. 150 to 300pts implies about a 50% change of a major stress-induced health problem in the next 2 years. 300pts or more raises the odds to about 80%, according to the Holmes-Rabe prediction model. How is your score? Contact the Lifestyle Clinic or your Healthcare Professional for further assistance.